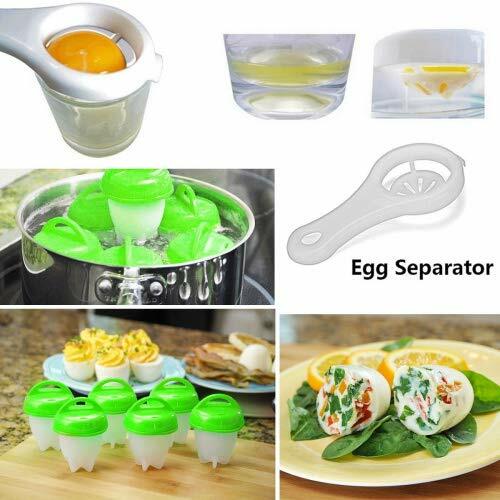 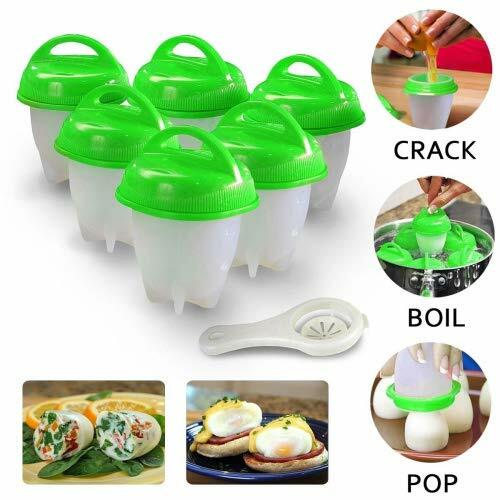 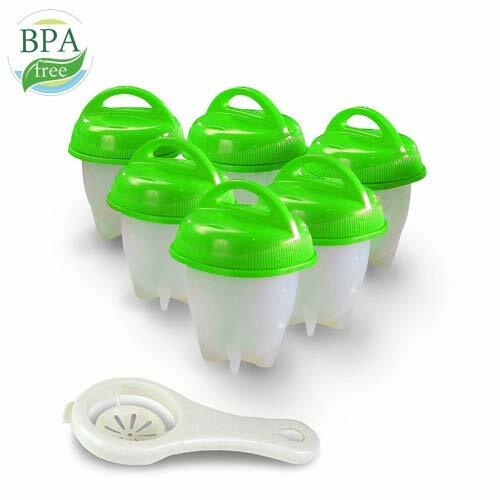 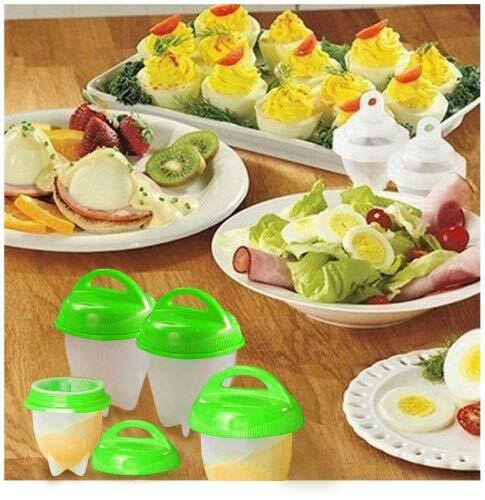 6 Egg Cookers1 Egg Separator and 1 set of Instructions .The egg cooker is made of food grade silicone and high-quality PP material, BPA-free. 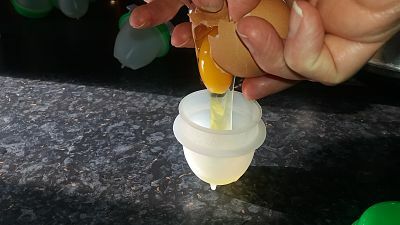 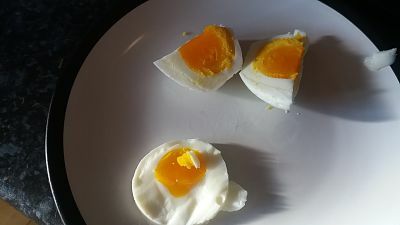 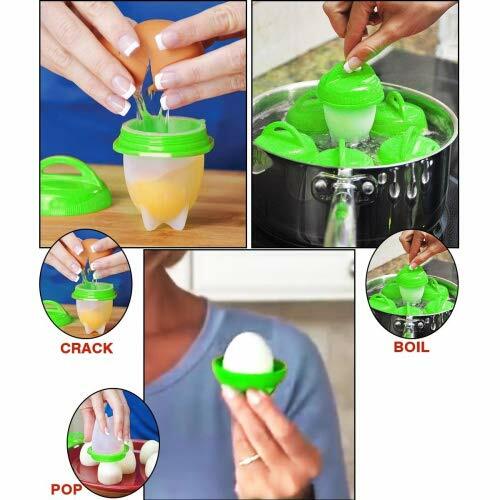 It is easy to use , just crack the eggs and pour into a cooking cup. 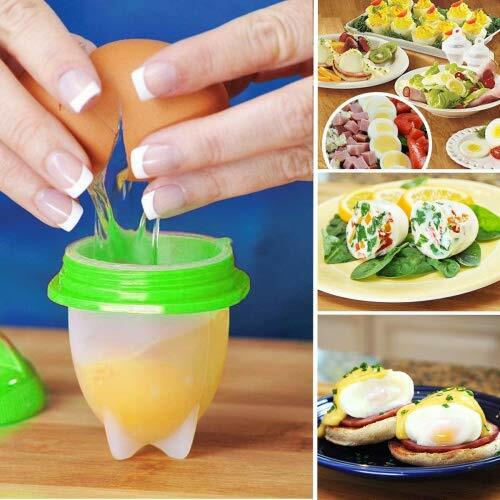 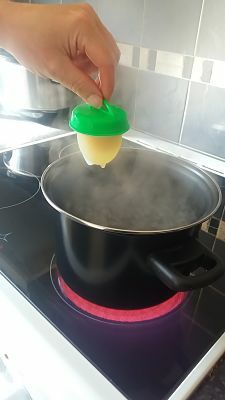 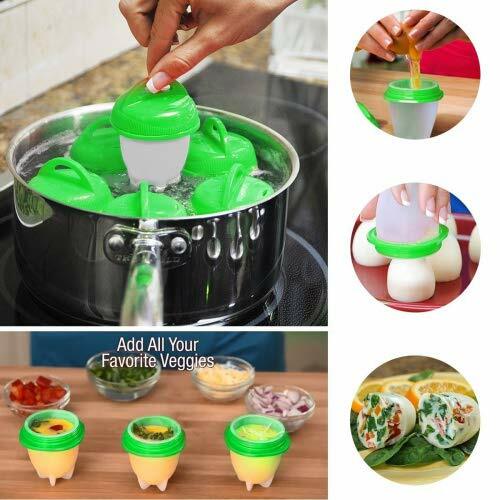 you can easily make soft or hard boiled eggs, mini omelettes, Eggs Benedict, poached egg and more , with these also being easy to clean and dishwasher safe .